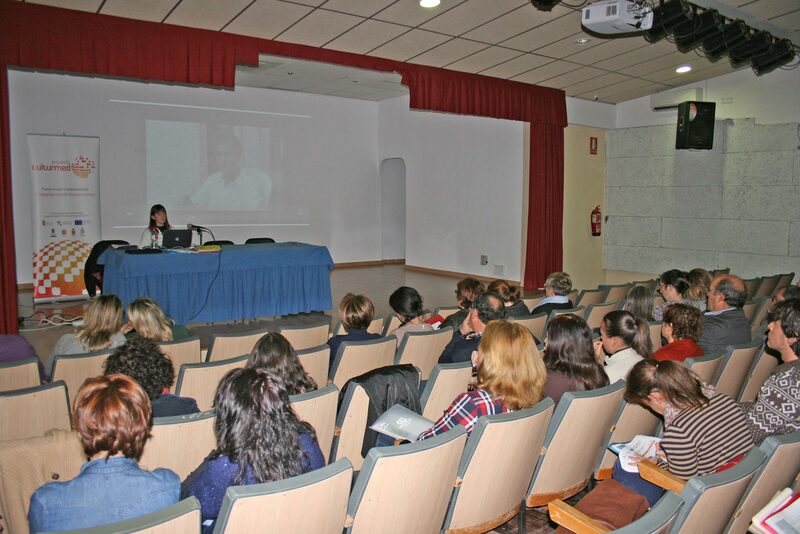 Seminars and workshops are an essential part of the consortium approach to scientific research. 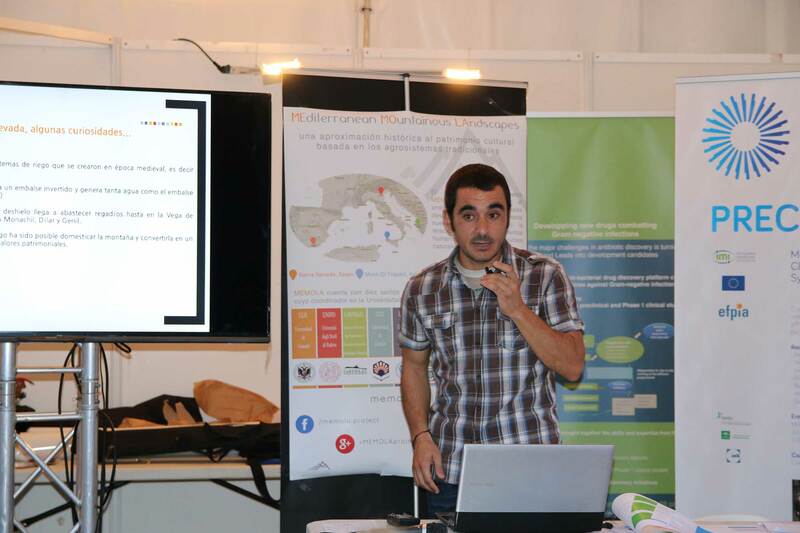 We use them to involve professionist, private companies, organizations, local and regional policy makers over agriculture, territorial planning, rural development and cultural heritage, sharing differente working techniques and specific methodologies. 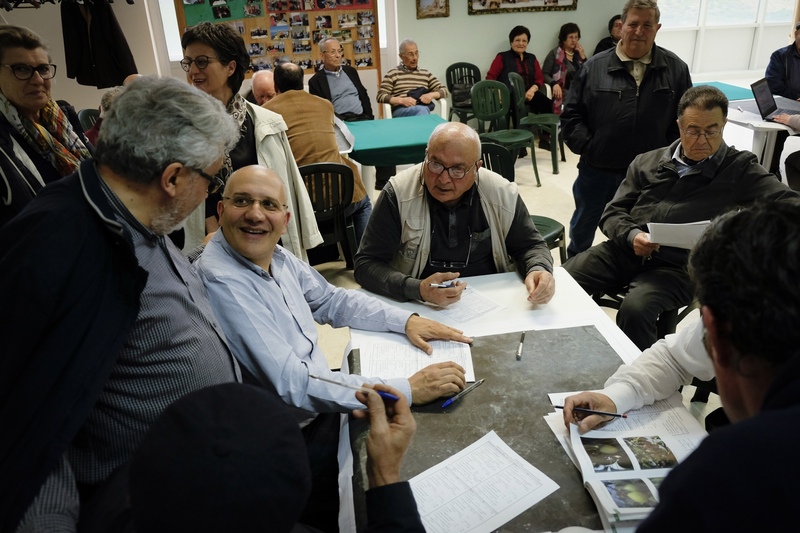 The practical side of these activities let us embrace very different fields, from advanced IT tecniques to tradtional skills and know-how, adding often an important socioeconomic value. 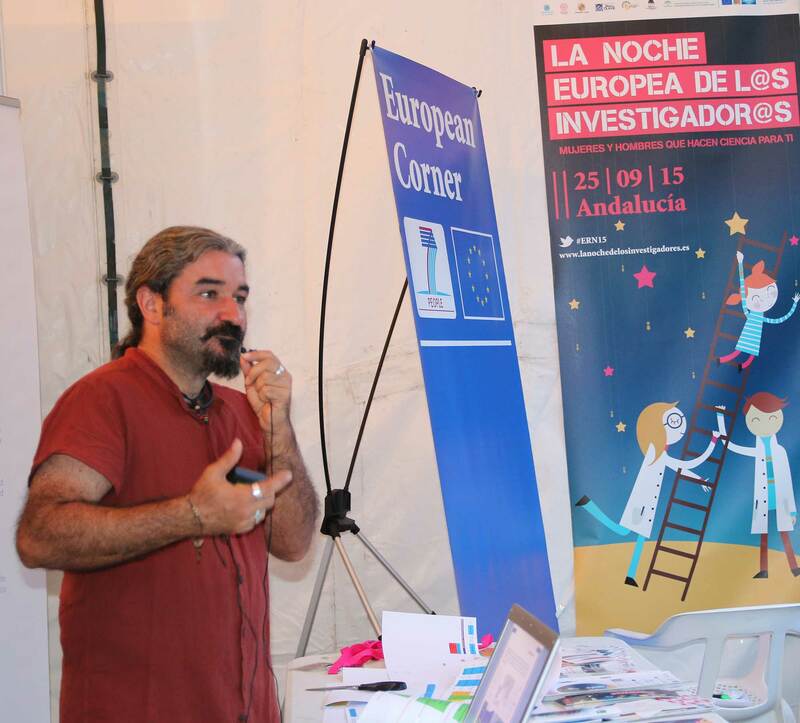 At the same time they are also an incredible tool to spread out knowledge and research resutls to students and other researchers involved in similar fields. 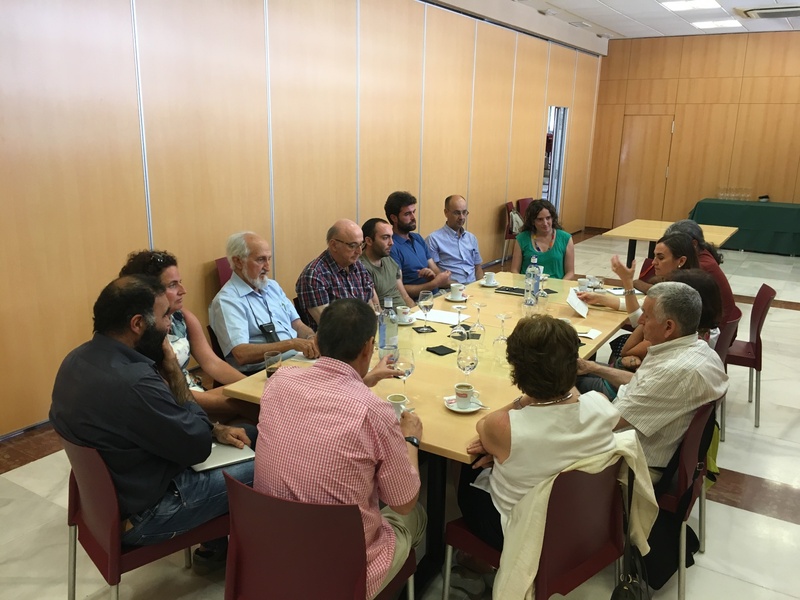 On Tuesday 13th of June took place in the University of Córdoba the workshop "The sustainability of agricultural systems and cultural landscapes". 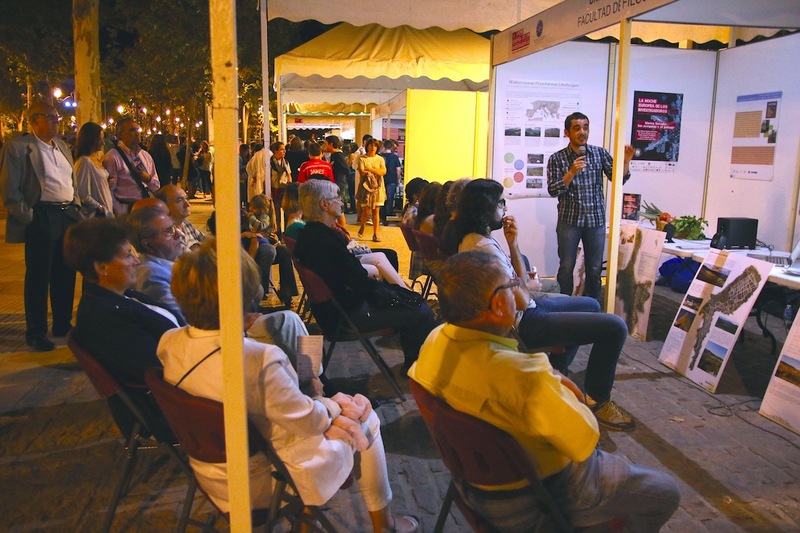 Albanian 2016 National Heritage Day! 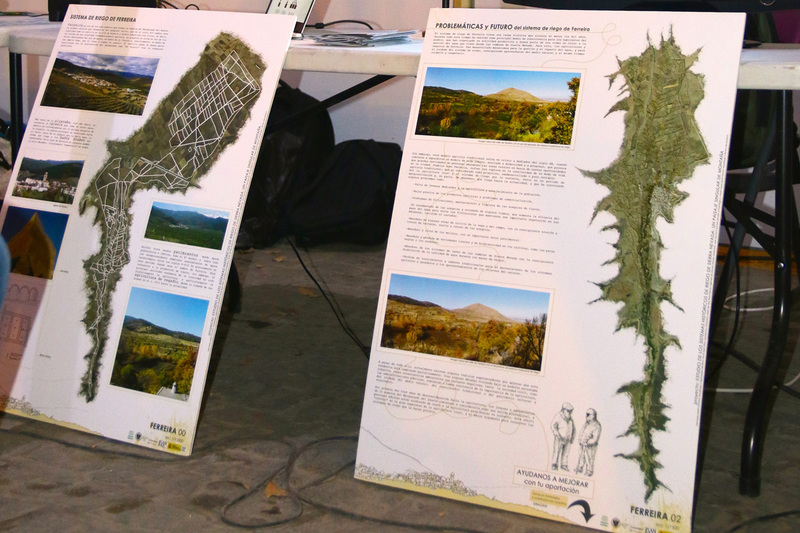 CeRPHAAL participated to promote the archaeological and historical heritage of Permeti Region. 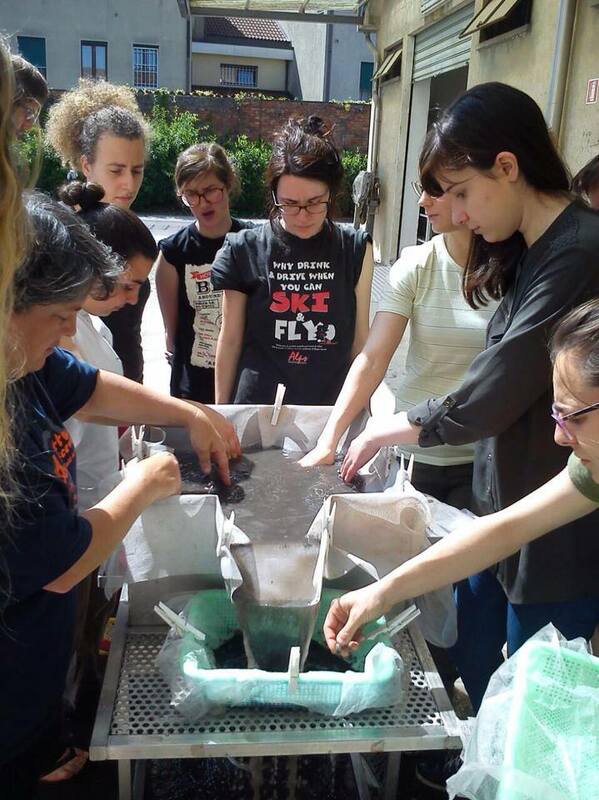 Leonor Peña Chocarro, CSIC senior researcher, gives a worshop about floating soil samples to the students from the University of Padua. Laboratory‬ of ‪Community‬ ‪Botany‬ in ‪Calatafimi Segesta‬ (‪Trapani‬) to map ‪ancient‬ ‪fruit‬ ‪trees‬. 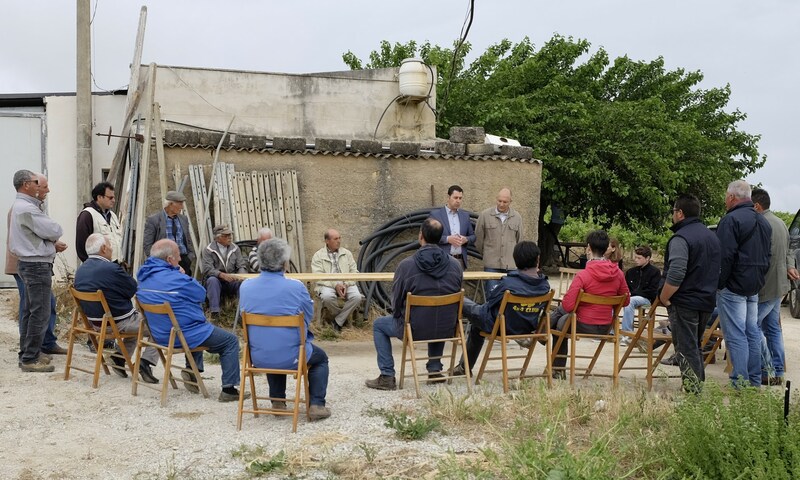 Senior farmers engaged in dialogue and shared their knowledge with researchers and younger farmers on reproducing original cultivars and repair an injured tree. 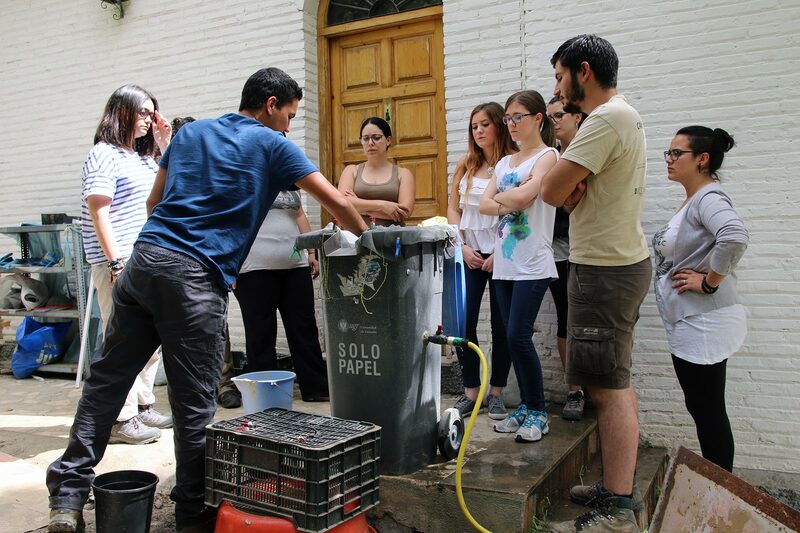 Seminar about guarantee systems in organic production for farmers in Cáñar, organised by the Universities of Córdoba and Granada and Arqueoandalusí Ltd.
P. Romero, researcher at UGR, held a workshop about techniques for screening and flotation of ‪archaeological‬ sediment, dedicated to undergraduate students. 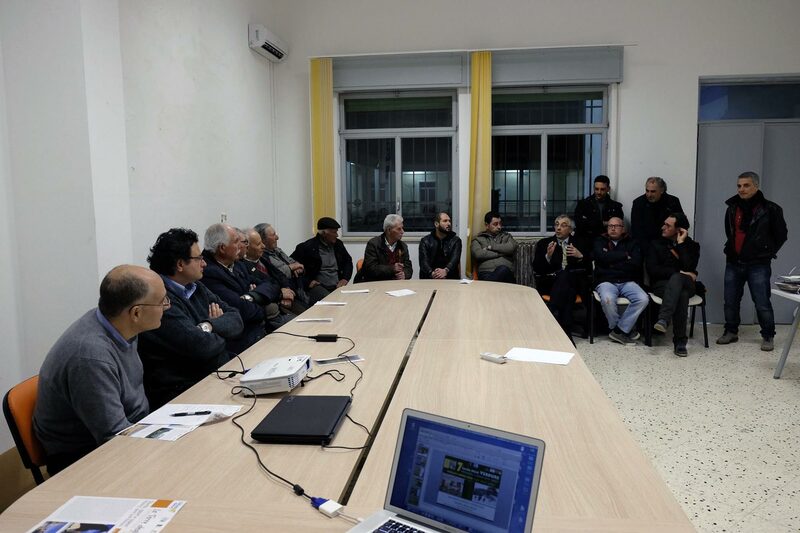 MEMOLA organises a a round table in Sicily to catalogue and promote the ancient local fruit cultivation and their traditional practices of grafting. 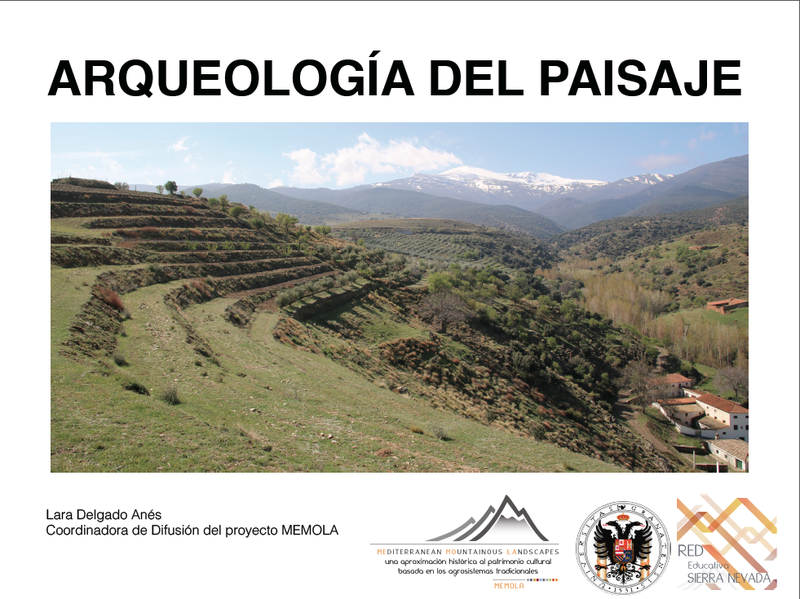 A. Miti, researcher at CeRPHAAL, held a seminar at the UGR about the characteristics of the archaeological rural landscape Upper Vjosa Valley during the Early Middle Age. 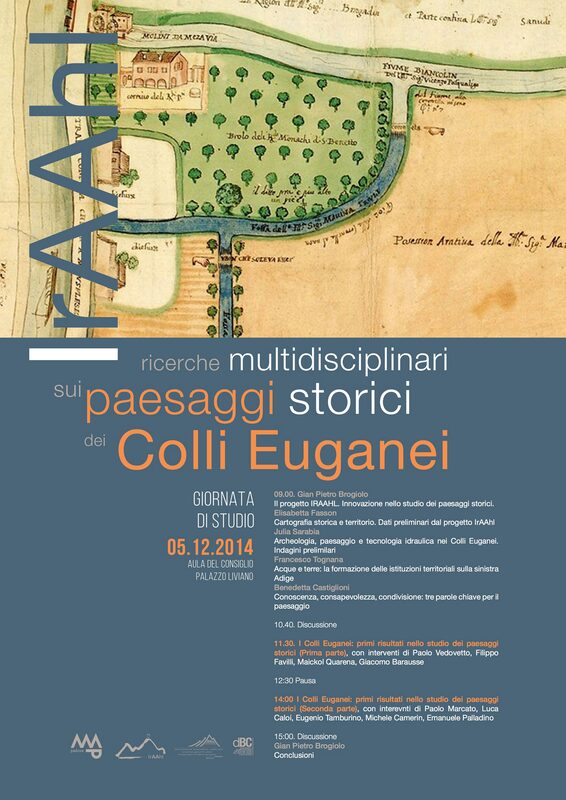 Last 5th of December 2014 the University of Padova held an internal research seminar about archaeological work in the Euganean Hills. 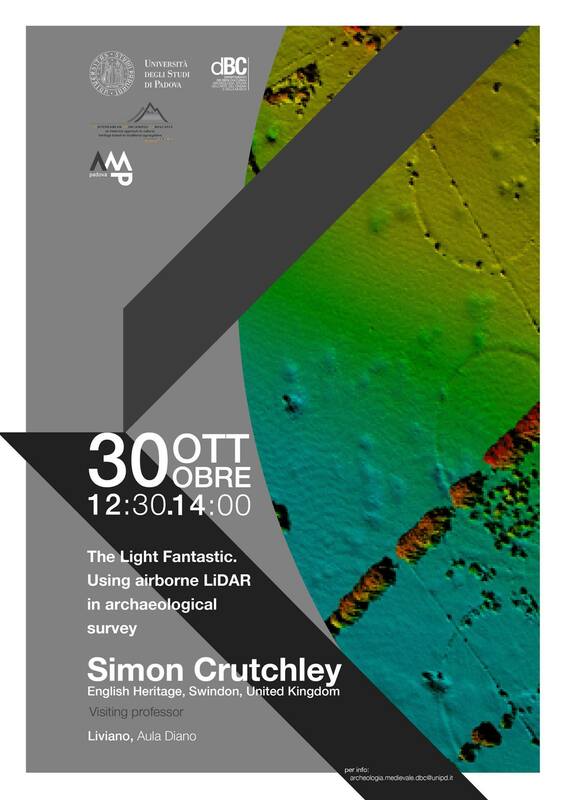 Simon Crutchley, from English Heritage, held, on the 30th October 2014 at UNIPD, the seminar "Light Fantastic. 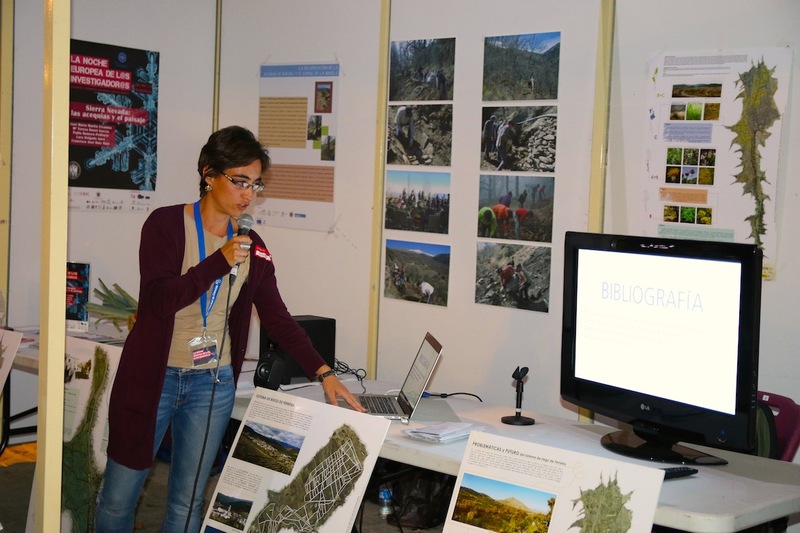 Using airborne LiDAR in Archaeology survey". 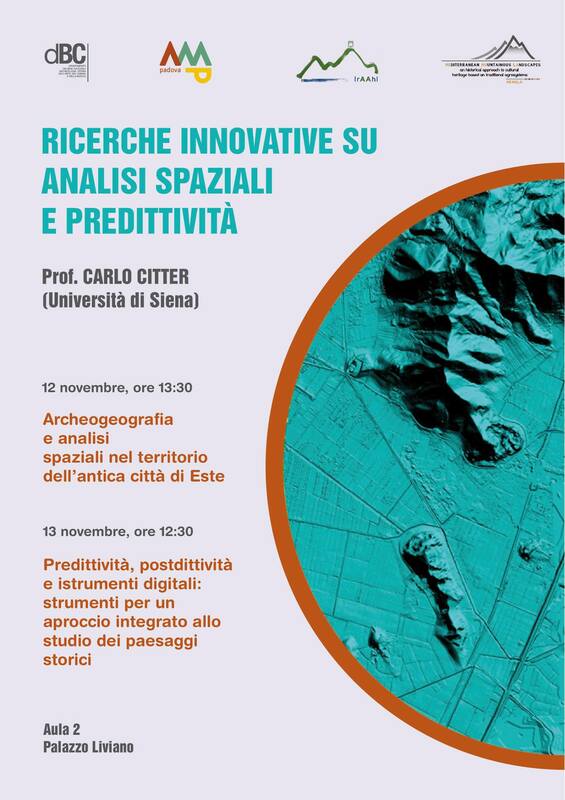 Prof. Carlo Citter, Univeristy of Siena, held a seminar about innovative research applied to historical landscape analysis, with case studies on Colli Euganei. 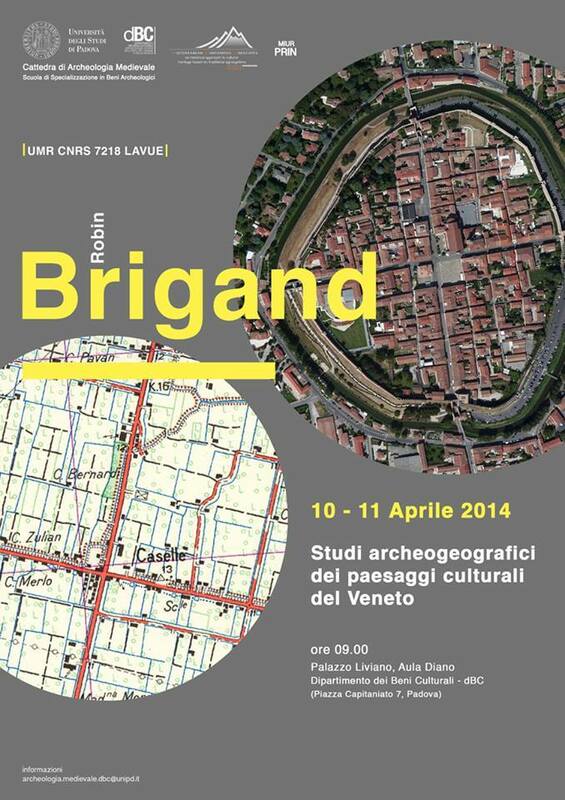 Cycle of seminars held in Padova by dr. Robin Brigand about the archeo-geographical study of the Veneto landscapes. 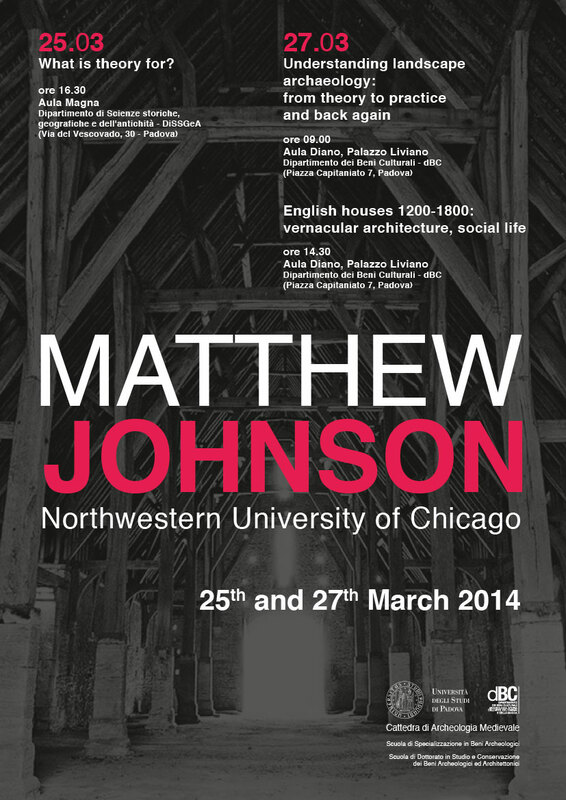 Prof. Matthew Johnson held seminars on What is Theory for? 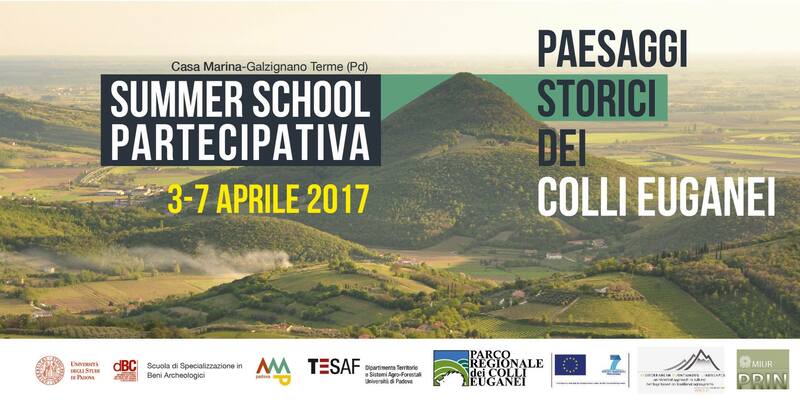 and Understanding Landscape archaeology: from theory to practice and back again in Padova. 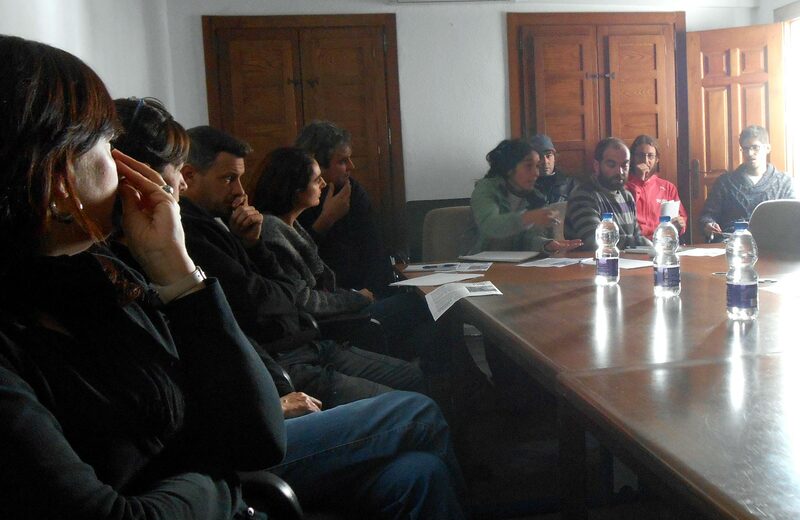 Discussion groups with, among others, the MEMOLA coordinator, the mayor of Lugros, UNESCO Andalucia, Irrigator Communities of Lugros and Cáñar. 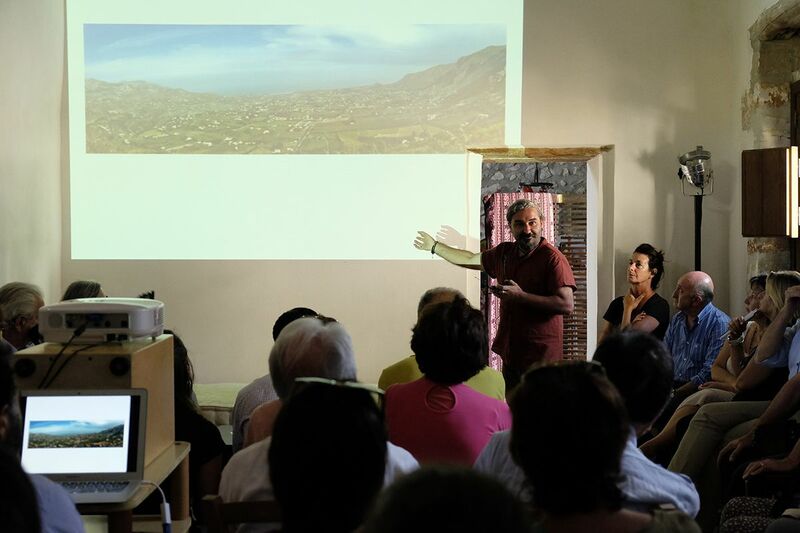 L.Delgado, MEMOLA outreach coordinator, held a workshop about Alpujarra values as World Heritage candidate, dedicated to teachers of the Alpujarra territory. 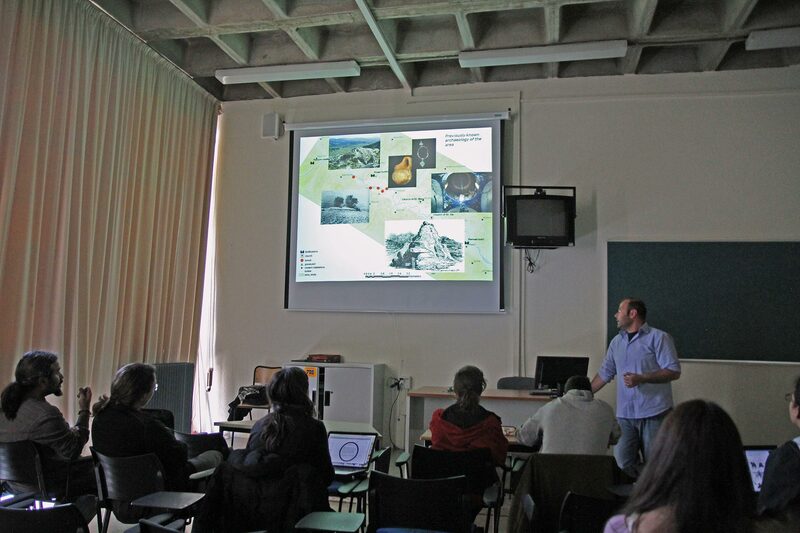 Students of "Fray Luis de Granada" High School of Granada participates in a seminar about the landscape archaeology. 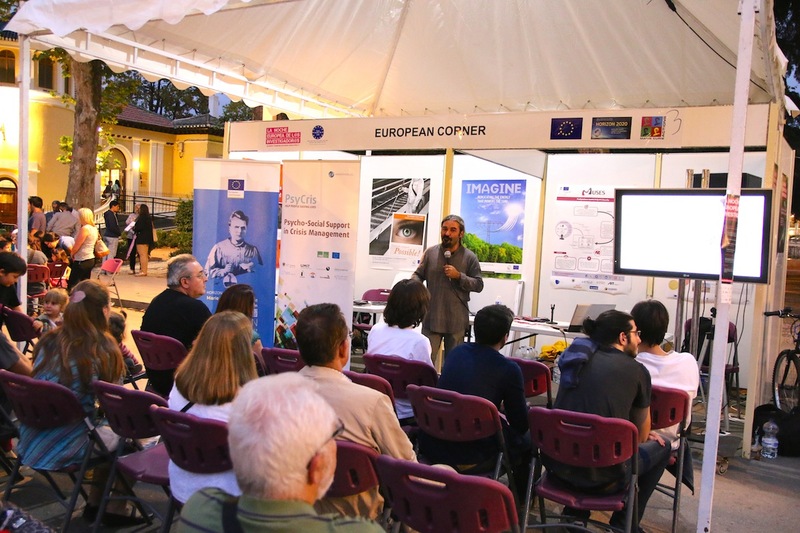 On October 26, UNIPD conducted a landscape archaeology laboratory using Remote Sensing techniques (aerial photo, LiDAR) with students of the IIS Euganeo at Este. 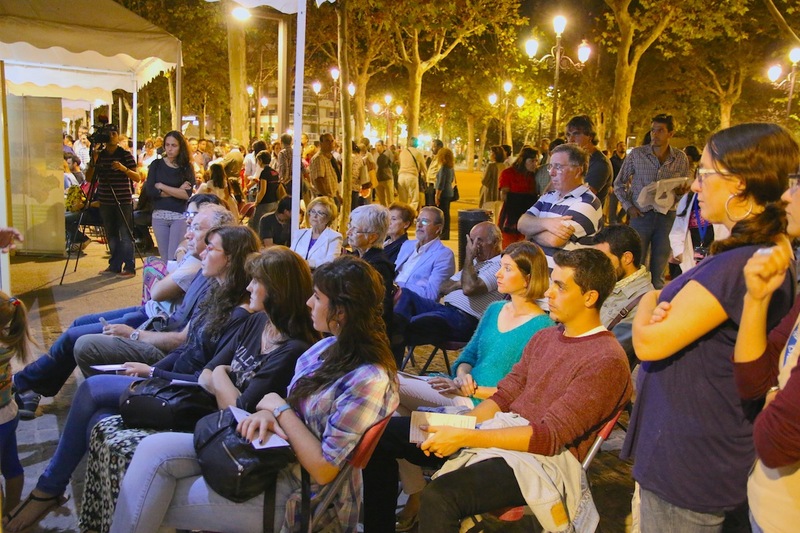 MEMOLA project will participate in the seminar "the traditional irrigation channel" in Benamaurel (Granada, Spain). 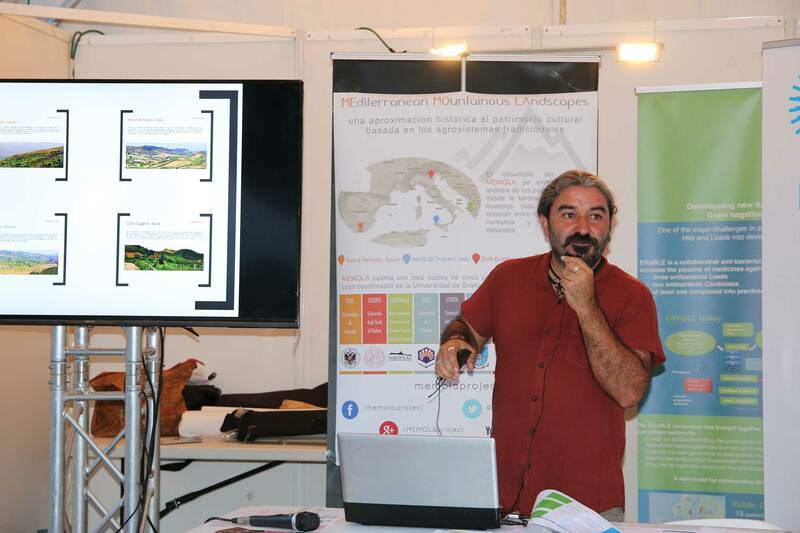 Giuseppe Bazan, from the University of Palermo, participates at the workshop "Climate change and vegetation in mediterranean mountains", organised by the Italian Botanic Society in Pollino national park. 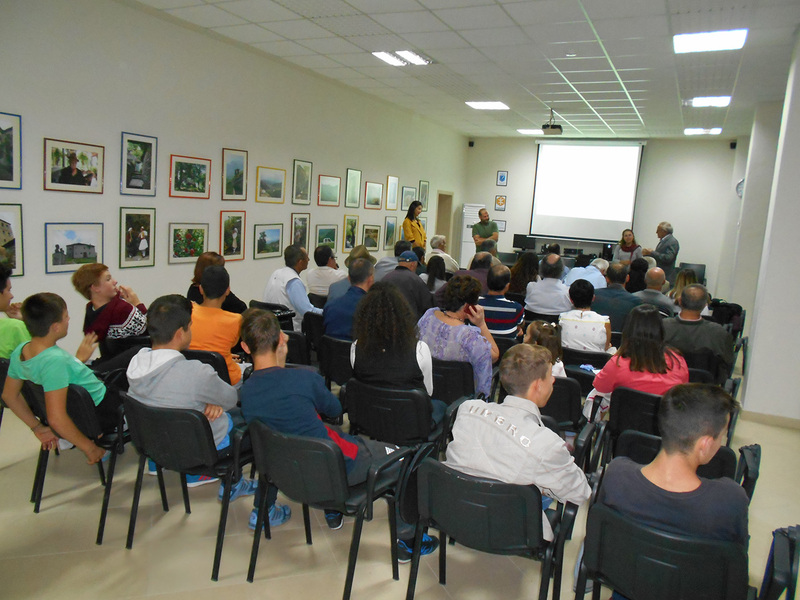 Theoretical and practical seminar about fruit trees ‪grafting based on traditional conservation techniques. 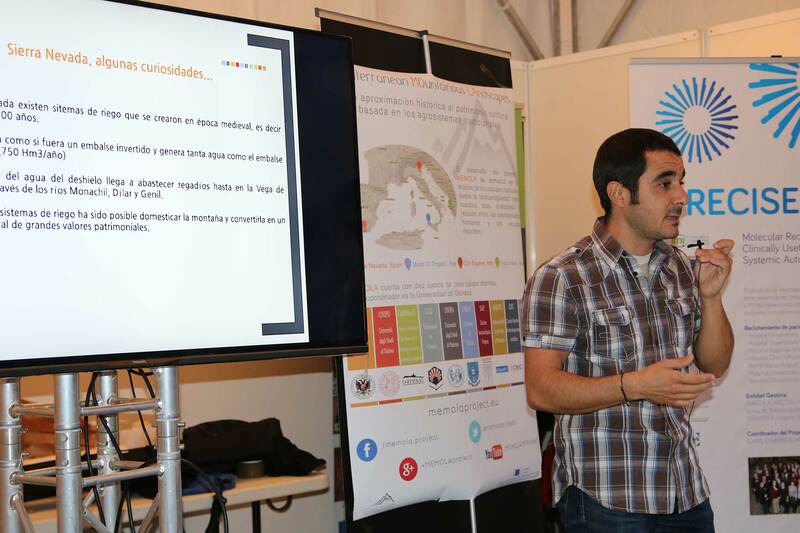 El proyecto europeo MEMOLA presenta sus primeros resultados a nivel de metodología digital en un seminario organizado por GrinUGR dentro de la Comunidad Historia Digital en la Universidad de Granada. 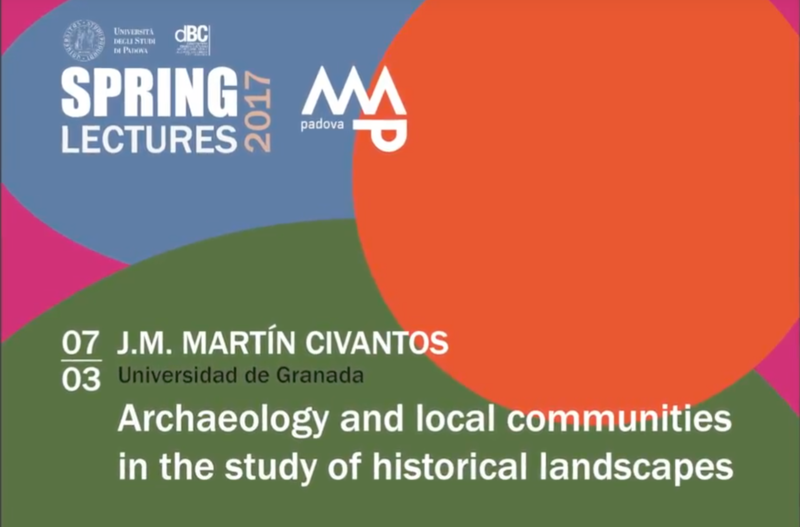 La Universidad de Granada, Arqueoandalusí Arqueología y Patrimonio SL y el Centro UNESCO de Andalucía participaron en La Noche Europea de los Investigadores en Granada.